Because you asked for it! New Orchids For Her Big Luxe Edition. 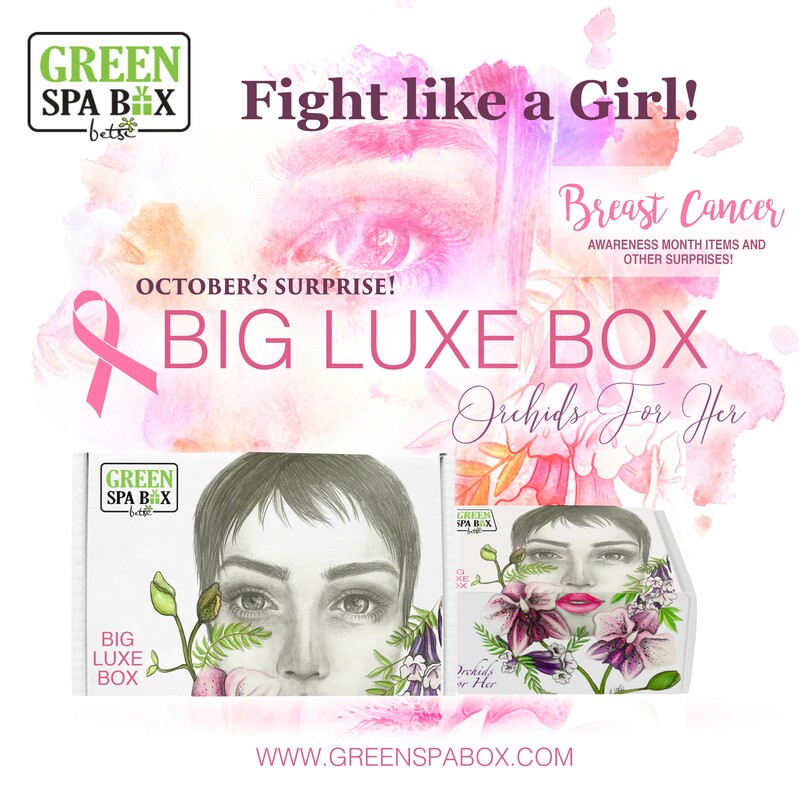 During this month of October, the items inside this box will be part of the Breast Cancer Awareness Support Movement. Items such as Lip Gloss, Bracelet or Key chain,Body Care products and more. 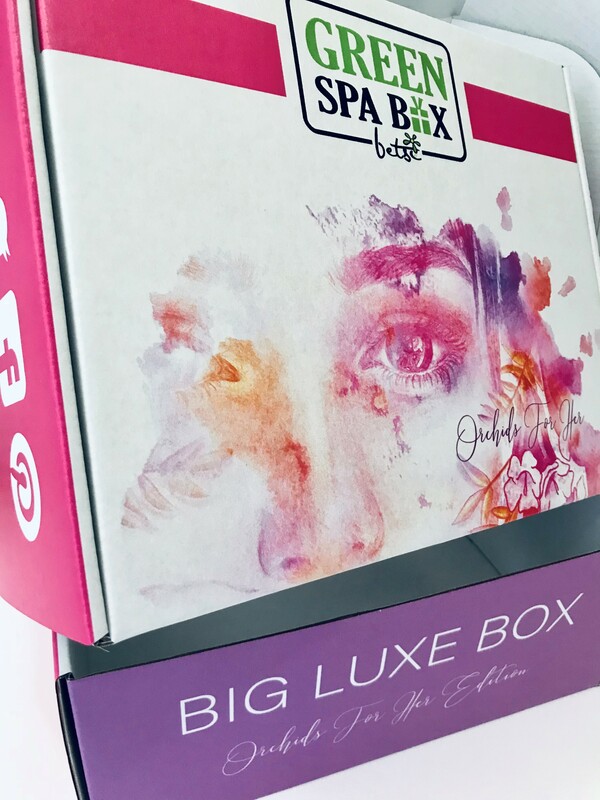 Twice as big as the original travel size box with a whole new selection of items that will exceed your expectations. Please select T-shirt Size.